Named after the queen consort to William IV, the Adelaide is based on a model that originates from 1837. 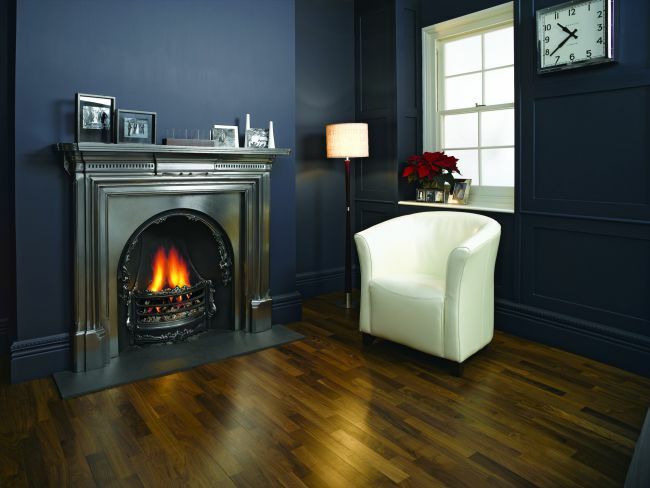 It is available in traditional matt black or fully polished finishes and features a particularly large grate which makes it ideal for burning logs. 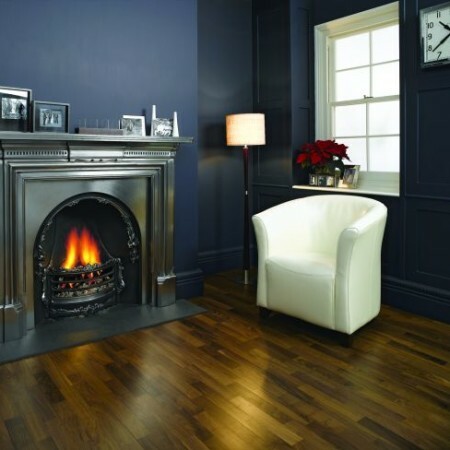 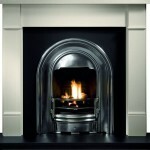 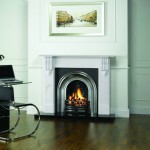 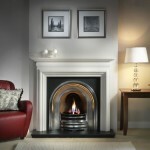 The Adelaide is also available as a gas fire. 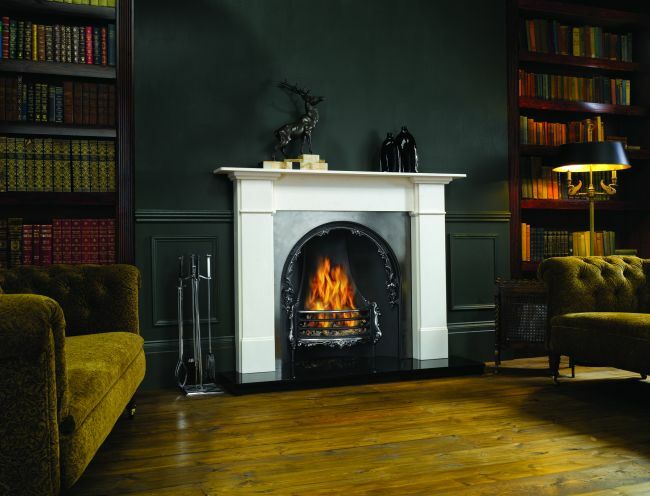 There are two versions: the original and a slightly revised model that has a matching ashpan cover. 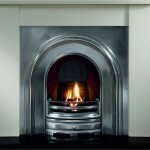 The latter is also suitable for use with the gas fire version.